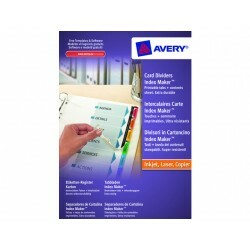 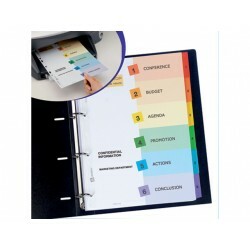 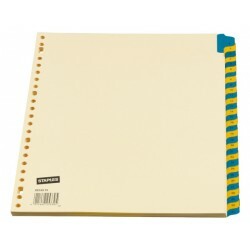 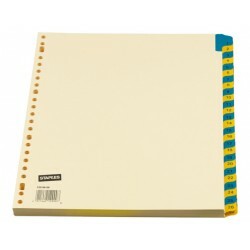 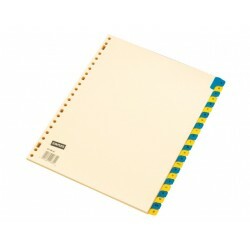 Keep all of your work assignments looking professional with the Avery® ReadyIndex Blank Dividers. 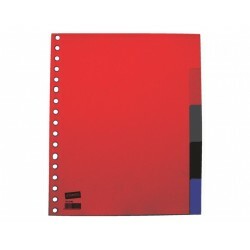 These dividers are constructed from cardboard and come in assorted colours, making them perfect for colour-coordinating your notes and files. 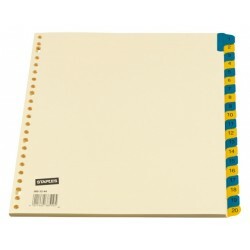 The binding is hole-punched, so the dividers are ready for immediate use. 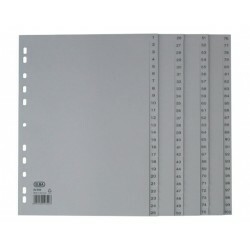 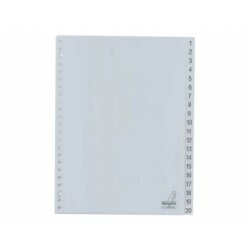 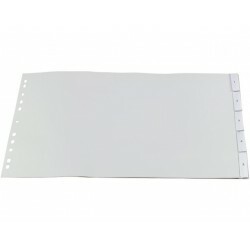 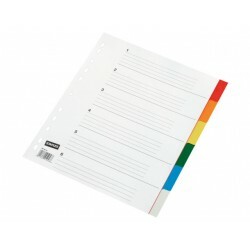 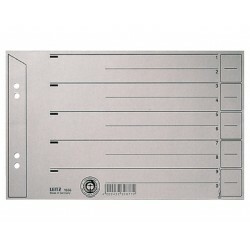 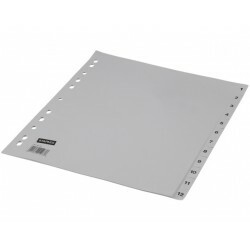 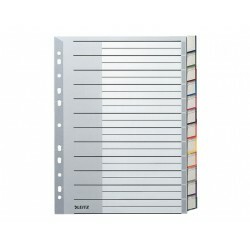 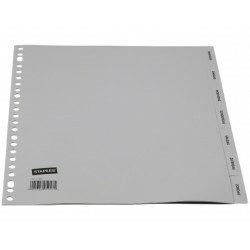 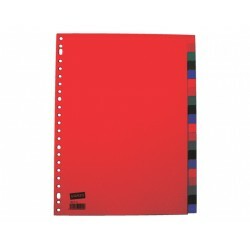 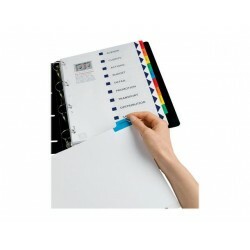 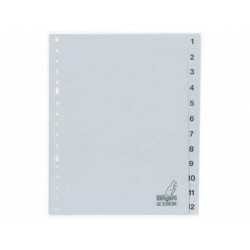 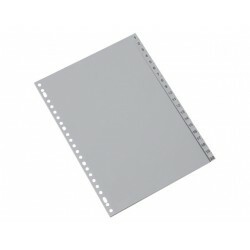 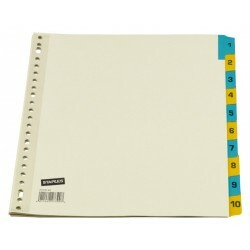 The labels are printable making these dividers suitable for all filing jobs. 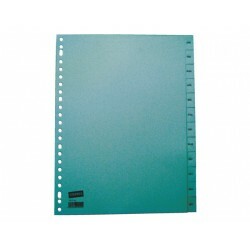 These dividers are FSC-certified, reducing their impact on forests and the environment.